Hentervene is an award winning park with a gold Bellamy award. 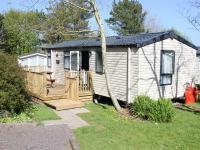 Set in an area of outstanding natural beauty with Crackington Haven beach just two miles down the road. 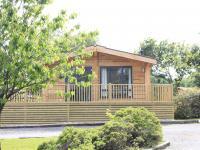 We offer lodges and caravans to buy or to let. 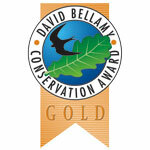 Our Cherry and Maple Tree lodges with hot tubs sleep four and the Four Seasons lodge sleeps six. 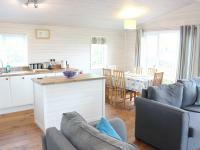 Our lodges have fully integrated kitchens with full sized oven, fridge freezer and dishwasher. The open plan living areas have an HDTV, DVD, games console, books and games to keep everyone amused. The family bathrooms have a double ended bath and shower. 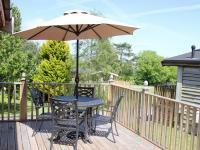 There is a large balcony with garden furniture. Also a BBQ area complete with kettle barbeque. 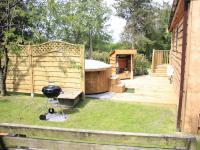 The Cherry Tree has an additional separate private garden with low level deck incorporating our wood-burning hot tub. Wood is provided. Parking is alongside the lodges. 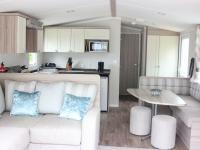 Our caravans sleep 6 with double and twin bedrooms and pull-out bed in lounge. 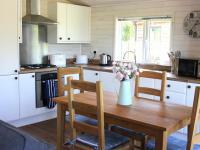 The kitchen has a fridge, full size gas oven and microwave with everything you need for a self-catering holiday. 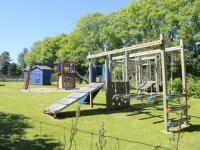 Facilities on site include laundry, games room, play area, wild flower meadow and woodland walk on site. We have stunning views and our local beach is Crackington Haven which is two miles away. There are lots of lovely walks including the South West coastal path. Close to the many attractions that Devon and Cornwall have to offer. 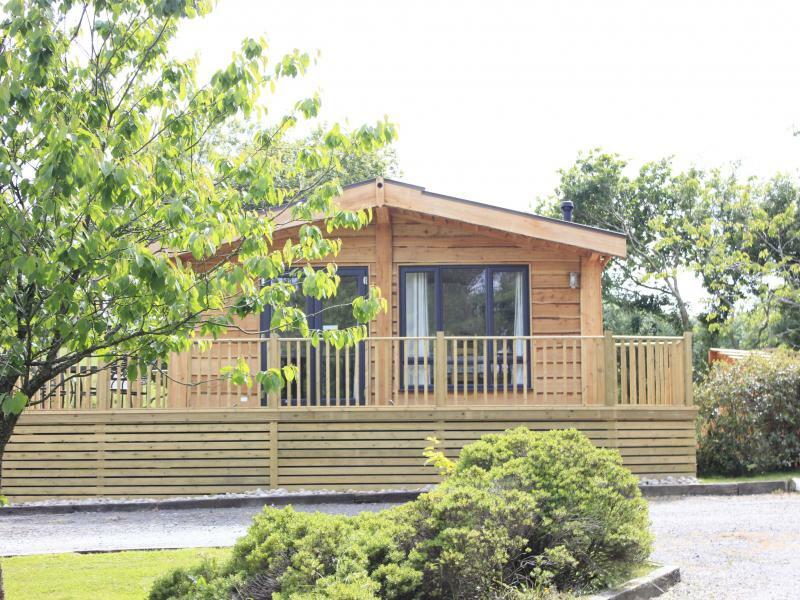 Peaceful park with caravans and lodges to let or to buy in beautiful situation. 2 miles from Crackington Haven Beach and coastal footpath. A39 at Otterham Station, turn left to Tresparrett Posts junction. Turn right then left. You will see Hentervene sign.